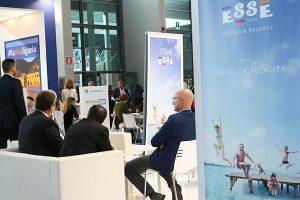 The TTG Incontri Travel Experience is the leading tourism marketplace in Italy where, in three days of B2B networking, you can present and discover all the news and trends of the tourism industry, enhance the human relationship and collaborations and meet key stakeholders for the development and the future of your brand. 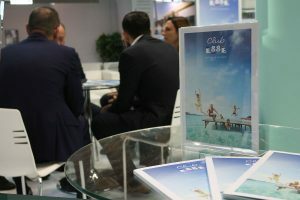 Club Esse, an Italian hotel management company, has built its own brand with a competitive offer in the hospitality industry with 16 resorts and hotels in the most beautiful locations in Sardinia, Sicily, Calabria, Abruzzo, Lazio and Valle d’Aosta. 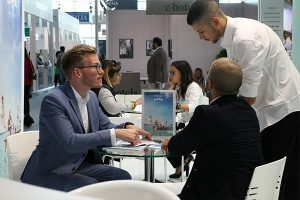 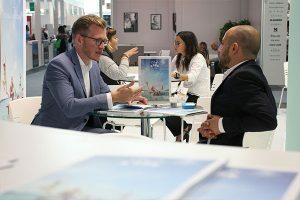 And at the TTG 2018, one of the main international tourism exhibition, the hotel chain will present the two new “precious” management in Cala Gonone and Villasimius, in Sardinia (where the core business of its offer beats), of this summer season which is now to close by recording once again a growing trend. 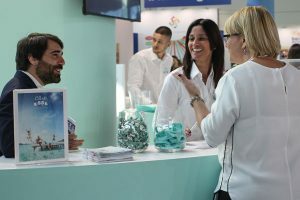 What are the dates of the TTG 2018? 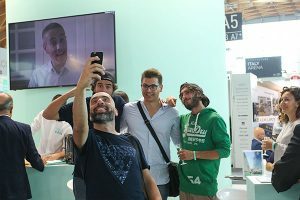 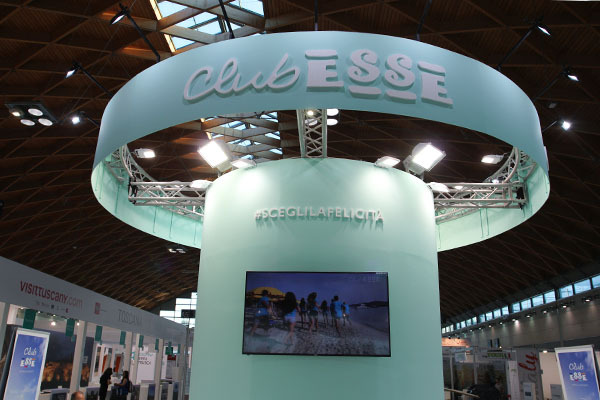 From Wednesday 10 October to Friday 12 October, Club Esse will be at the the tourist market exhibition at the Fiera di Rimini, precisely at the pavilion A5, stand 122-119. It will be easy to identify: when among all of them, a clear and bright turquoise stand will stick out, like the uncontaminated sea waves that crushes on the coasts where the brand’s resorts are located, with three showcases in view – similar to those that keep the most precious jewels in the jewelery store – then you will be sure that is the Club Esse tourist oasis inside the TTG 2018. What will you see at the Club Esse stand? 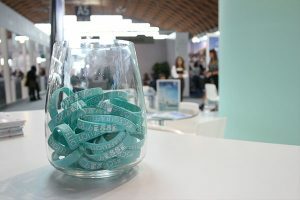 Inside the cases you will find a room key, a branded bracelet and a copy of the catalog, that represent the value of the hospitality, the sense of closeness with the guest and the pride of their own holidays offer and experiences. 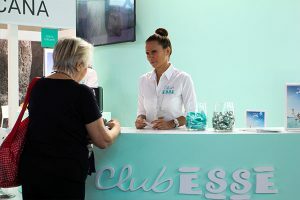 This is the message that Club Esse wants to share with suppliers, partners, collaborators and, above all, with its customers: the holiday is a precious experience like a jewel, must be looked after, accompanied and protected, so that the guest should only think on how to be happy. 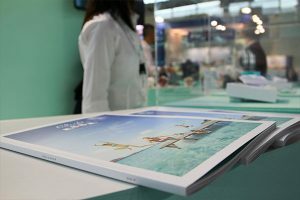 To find out the timetables and the exhibitors at the Rimini tourism exhibition and the TTG 2018 program, visit the official page. Club Esse is going to close the summer 2018 with a great positive sign, with a very high coefficient of repeaters (satisfied people who return to the same resort or who continue to choose the hotel chain formula) and thanks to the increase in numbers due mainly to the growth of foreign tourist market of families, who choose the policy of great attention to kids, with dedicated specific services and targeted activities. 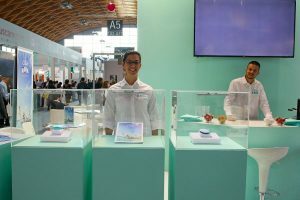 And for the holidays of the future? 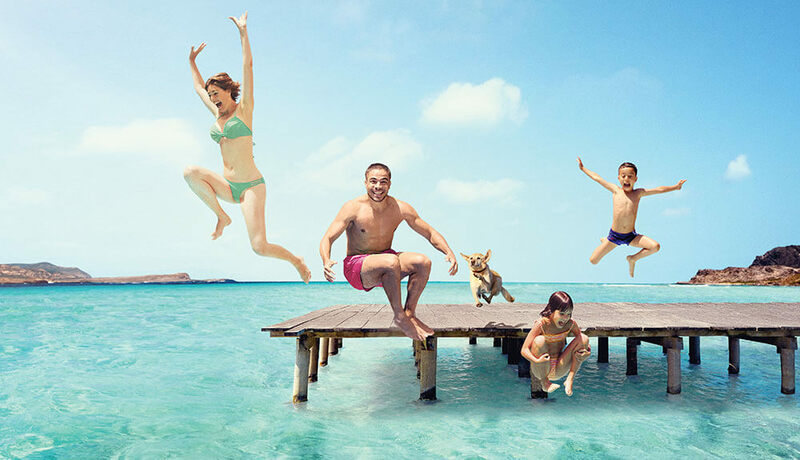 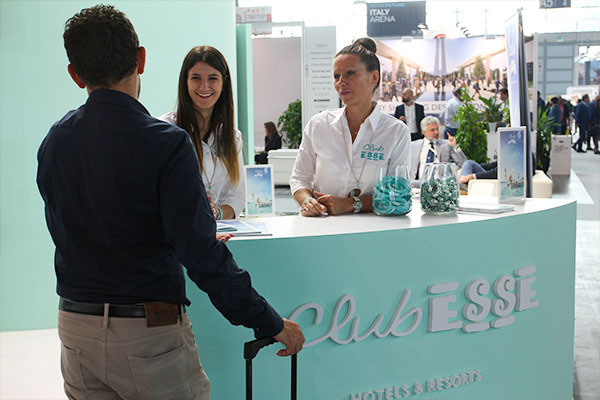 The future, with the increasing competition, “must be managed with adequate pricing and distribution strategies” – affirms Marco Baldisseri, CMO of Club Esse – but the human value that has always distinguished the Group’s tourist offer, and enhances the services offered, can still make the difference. 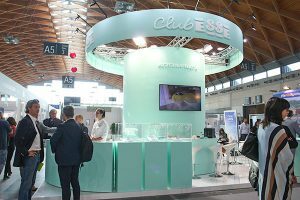 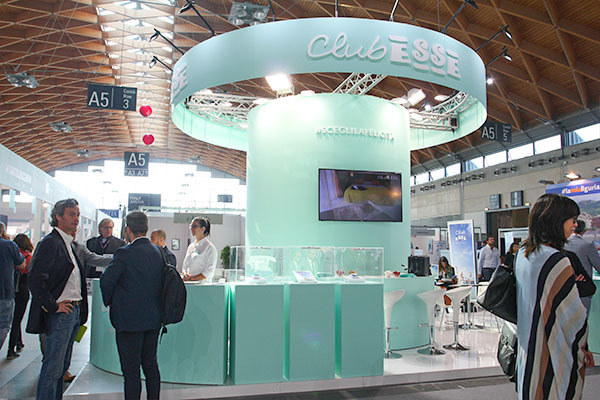 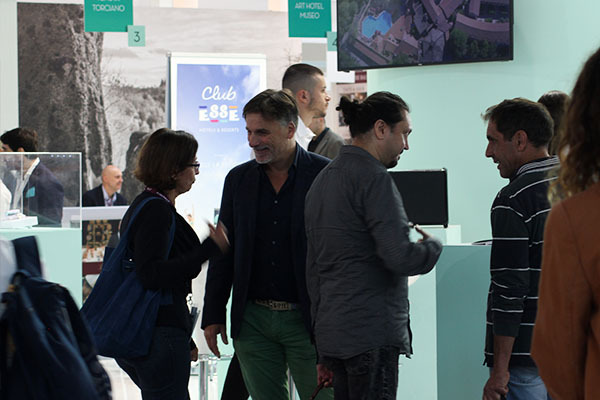 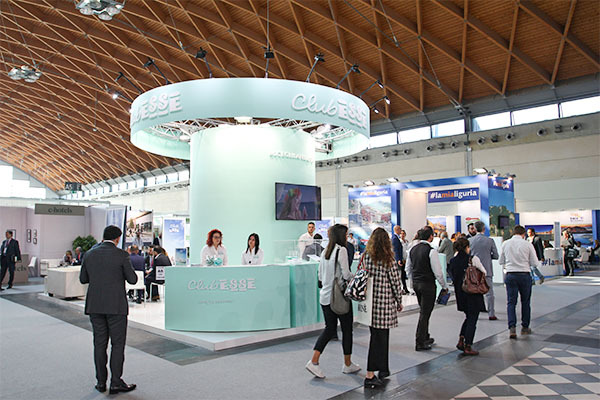 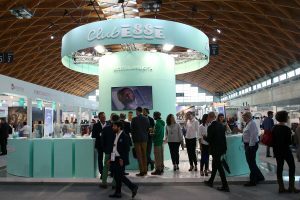 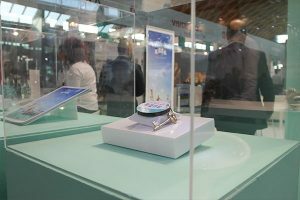 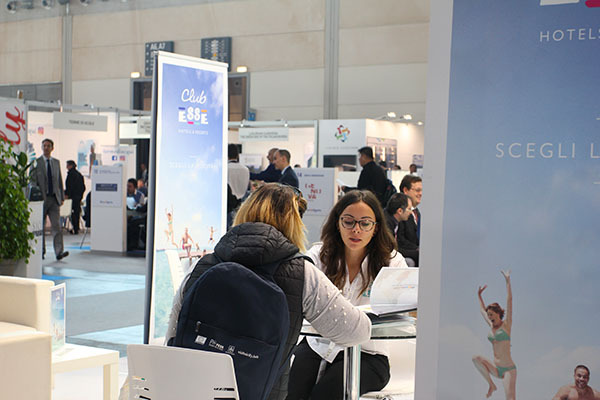 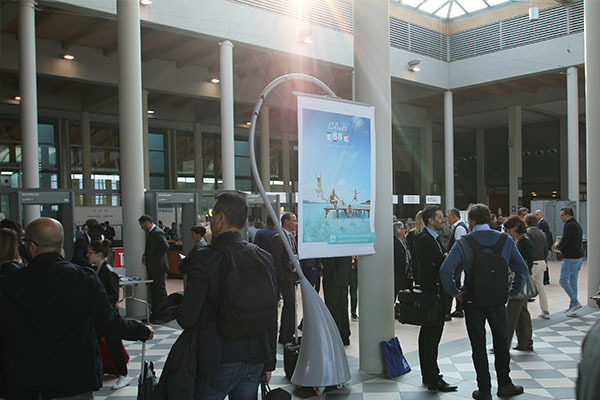 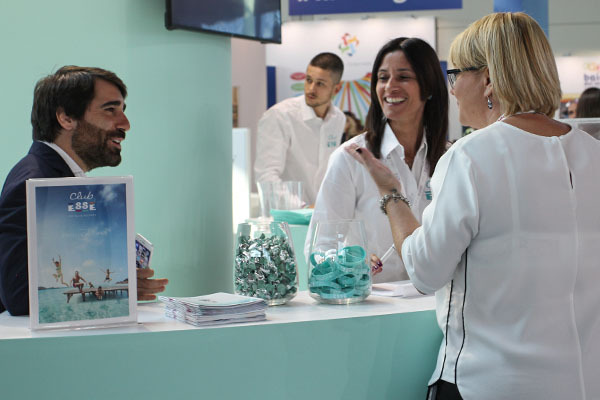 Club Esse therefore presents itself at the TTG in Rimini, ready to show its international products for the 2019 summer season to the international tourism industry, to continue to tell stories made of light and color moments and to dive into a sea of solutions for those who love to spend their holidays on the wonderful Italian coasts.